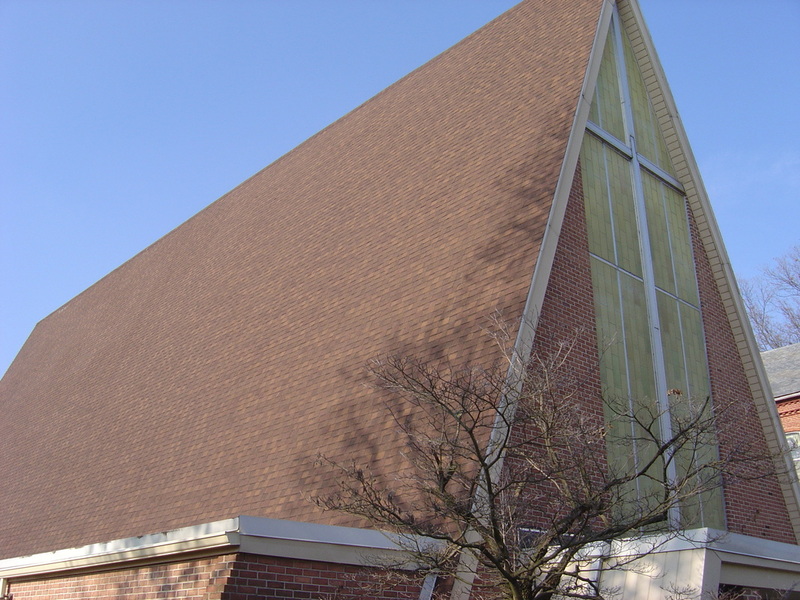 Is your church building in need of new windows or new doors? Are you trying to save money on energy cost by new insulated doors or windows? Has a storm broken windows and you need them replaced? 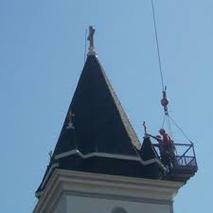 Look no further, The Texas Church Roofing Contractors specialize in Commercial Church buildings. We can offer what your building needs, with professional service you expect. Call us today at 817-502-9423 for your free quote. At Texas Church Roofing Contractors we have the tools, skills, precision, and training that only comes from a professional company. Windows and Doors specifically must be installed so that they float perfectly within the frame. You can be sure, that with our experience, each window and door will be fitted and installed evenly, and you are pleased with the final product. Replacing a window or door is one of the difficult task, even more than installing the first door in a home. When we are working on your door and window replacements, we will include removing the previous product, cleaning and prepping the area for a new unit, ensuring a level fit, and then setting the replacement. Once placed and installed, the new doors and windows and will be paneled, caulked, ﻿properly. 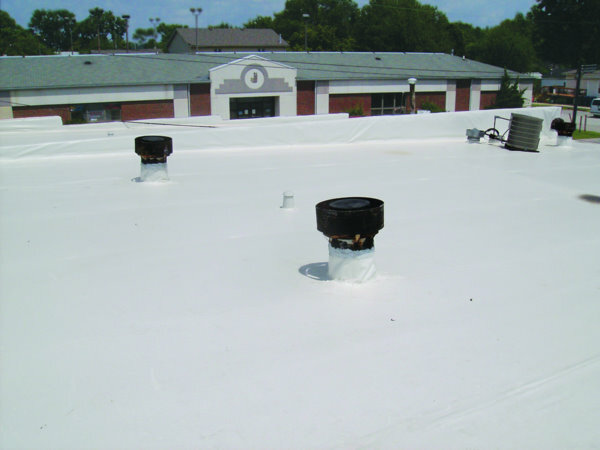 This prevents from being drafty, uneven, misaligned, or leaking. At Texas Church Roofing Contractors- we will be the workers for you to help install that new window or door. We are the perfect handy man for all your home improvement needs. From Front doors, to all doors- Windows and more.... We are the professionals you can depend. Call us today at 817-502-9423.